What is DNA and why should you care about it? 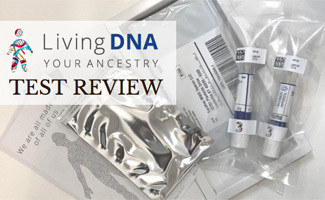 Because a DNA test can help you discover your familial background, heritage and maybe even some key health-related indicators. 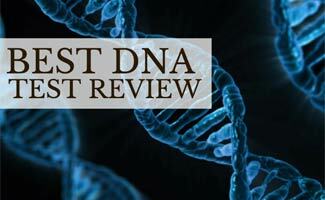 We’ve reviewed the biggest as well as a few smaller company’s DNA tests to find the best. We’ve also considered pricing, pros, cons, key features and more. 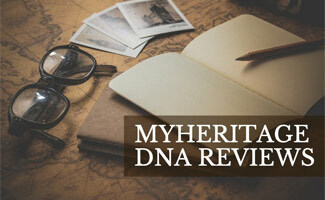 We’ll help you discover your history by selecting the proper DNA test. 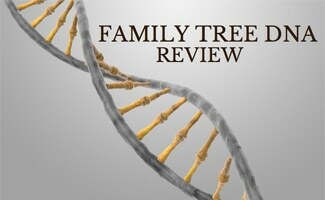 We also help to better understand what is involved in DNA testing. 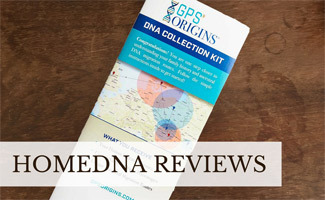 Vitagene Reviews: Can Your DNA Really Provide Health Insights? 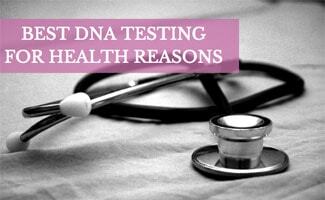 Best DNA Testing For Health Reasons: What Can You Learn From At-Home Tests? 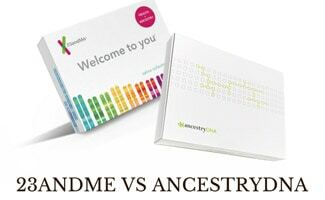 23andMe vs AncestryDNA: Which Test Will Reveal The Answers You Seek? 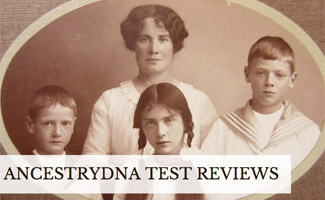 MyHeritage DNA Reviews: How Does This At Home Test Measure Up? 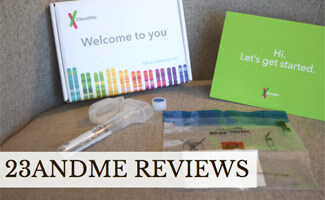 23andMe Reviews: Will You Discover Shocking Health & Ancestry Results? 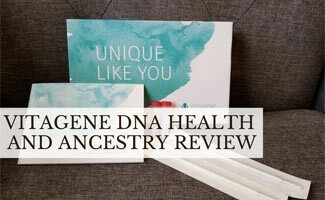 Family Tree DNA Review: Is FTDNA The Best DNA Test?